The body's normal defences struggle to clear the body of HIV and cancer. But the rapidly emerging field of immunotherapy has seen some patients with terminal cancer go into complete remission. The hope is that a similar approach could clear someone of HIV, although some experts have urged caution. HIV treatment requires daily antiretroviral drugs to kill any active virus. Left unchecked, HIV can destroy the immune system, causing Aids. A cure is currently impossible because drugs and the immune system fail to detect the sleeping or "latent" HIV hiding in the body's cells. Nobel Prize winner and co-discoverer of HIV, Francoise Barre-Sinoussi, told the BBC: "One of the mechanisms why [latently infected cells] persist is the fact they are proliferating very similar to tumour cells. "Those cells are expressing molecules that are the same molecules that are expressed on tumour cells. "So that raises the question whether we could develop a strategy for HIV-cure similar to the novel treatment in the field of cancer." She is one of the scientists attending the HIV and Cancer Cure Forum in Paris. Prof Sharon Lewin, the director of the Doherty Institute in Australia, agrees there is much to learn from cancer. She said: "There are a lot of parallels… I think it's huge." Cancers evolve tricks to survive an assault by the immune system. They can produce proteins on their surface, such as PD-L1, which disable immune cells attacking the tumour. A new class of immunotherapy drugs called "checkpoint inhibitors" allow the immune system to keep on fighting and the results have been remarkable. In one trial, a fifth of patients with terminal melanoma had no sign of the disease after immunotherapy. However, only about 50 people with HIV have been given immunotherapy to treat their cancer. So there is little evidence of immunotherapy drugs and their effect on HIV. Prof Lewin has starting doing the research in the laboratory and thinks immunotherapy drugs could reinvigorate an immune system that has become tired of fighting HIV. 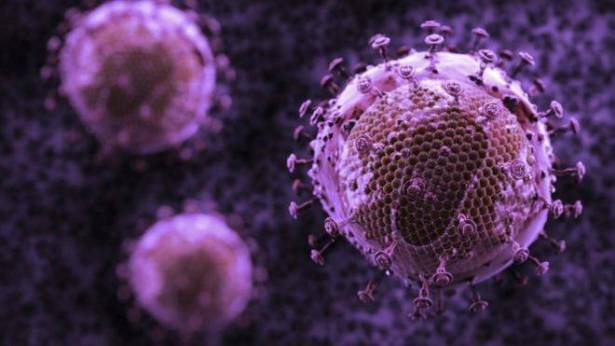 She said: "The parts of the immune system that recognise HIV are often exhausted T-cells, they express immune checkpoint markers. "In the laboratory, if you then put those cells in with an immune checkpoint blocker, the T-cells do regain function." She said there was emerging evidence that the drugs also activated HIV lying dormant inside immune cells. 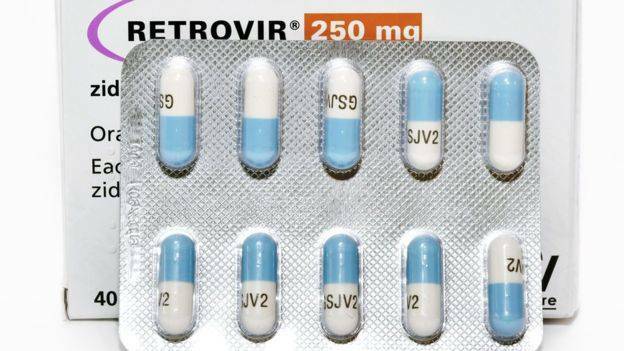 Prof Lewin said: "We want the virus to wake up, any virus that wakes up gets killed [by antiretroviral drugs]." However this is a new concept in HIV that has so far delivered nothing for patients. And there are important differences between the challenges of cancer and HIV immunology. In cancer, the immune system can recognise the threat but is not powerful enough to do anything about it, but the immune system does not recognise latently infected HIV cells at all. Dr Anthony Fauci, the head of the US National Institute of Allergy and Infectious Diseases, said the area is "very hot" right now in cancer. But he cautioned: "We have to be careful we don't assume that things that work in cancer are going to work in HIV. "HIV is so different, that even though it's worth exploring, I wouldn't want people to think this is going to be equally successful in HIV."